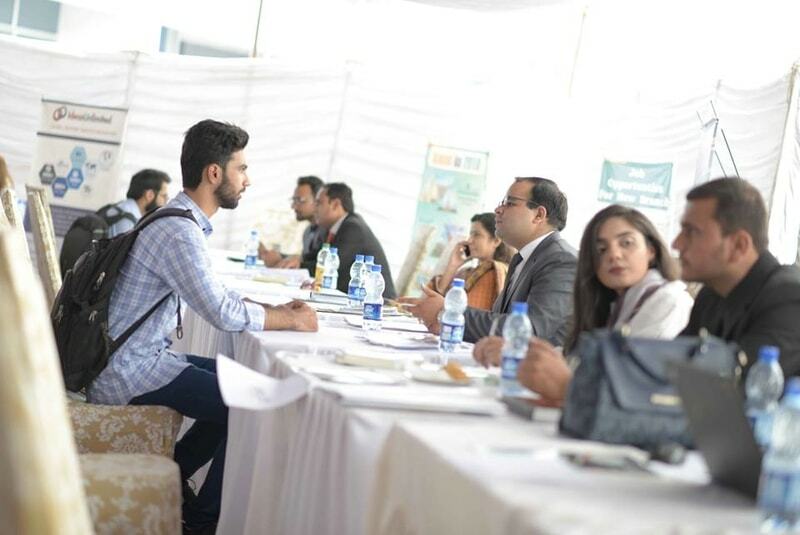 ISLAMABAD: As many as 70 organisations attended the Career Fair 2019 held on Thursday, 04th April at Air University. 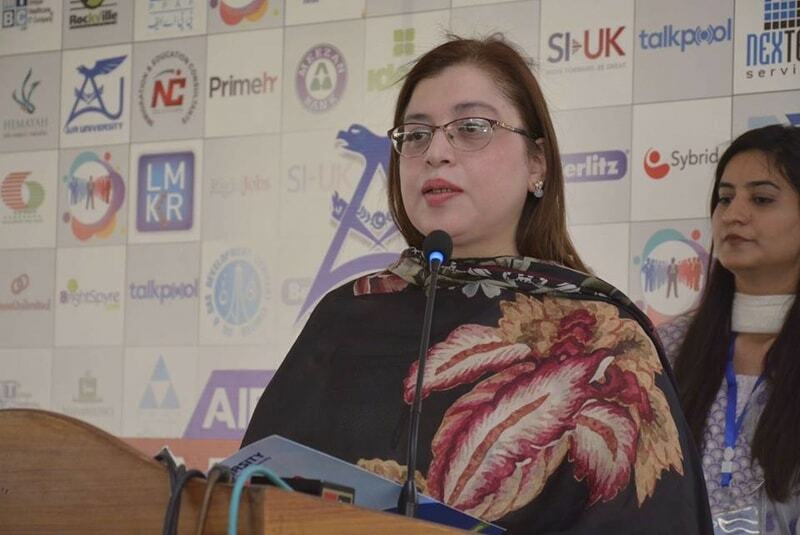 State Minister for Climate Change Zartaj Gul graced the event as chief guest. 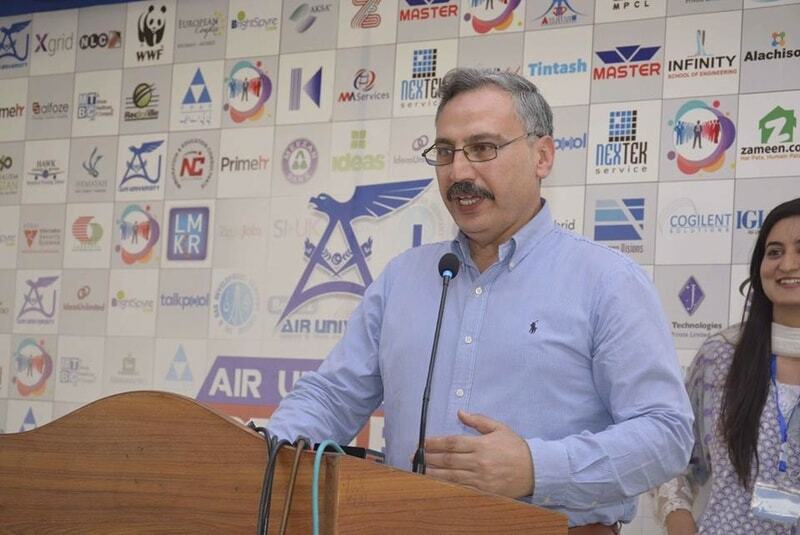 On the occasion, HR representatives belonging to various sectors conducted the recruitment drives simultaneously. 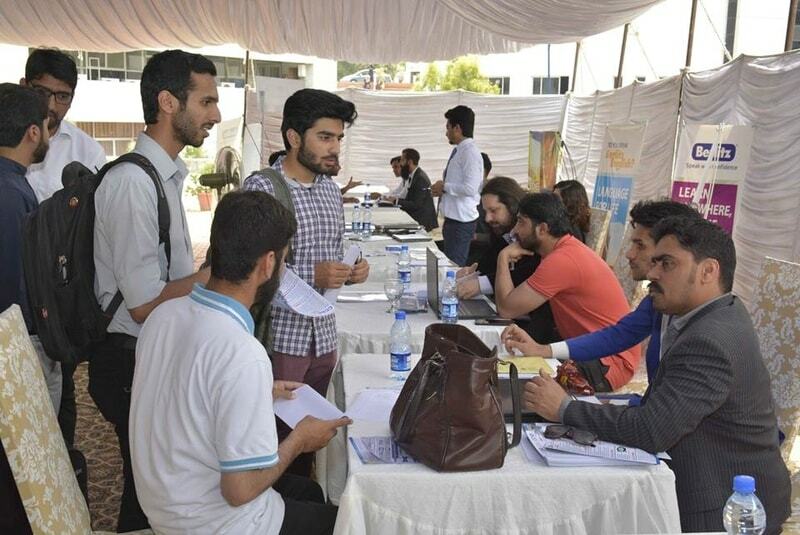 The purpose of the career fair was to allow organisations to meet potential employees in an informal setting. 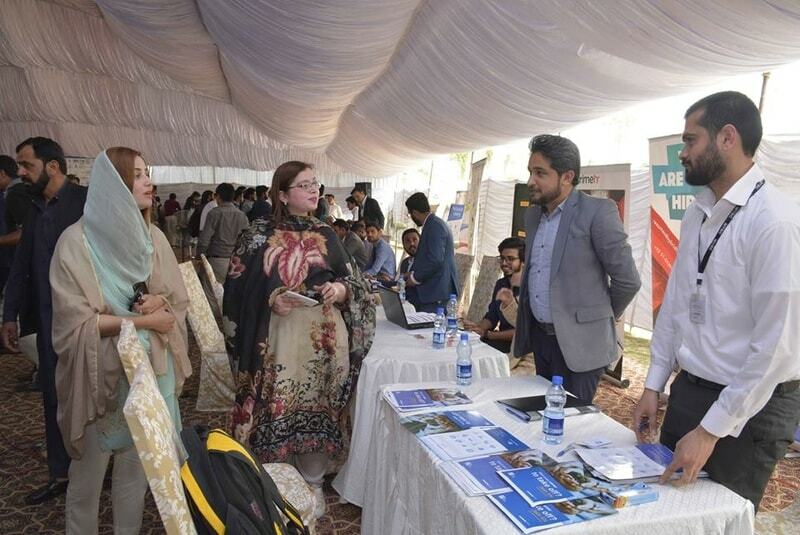 A large number of students from different semesters got a chance to meet the representatives of organisations that offer jobs as per their skills. 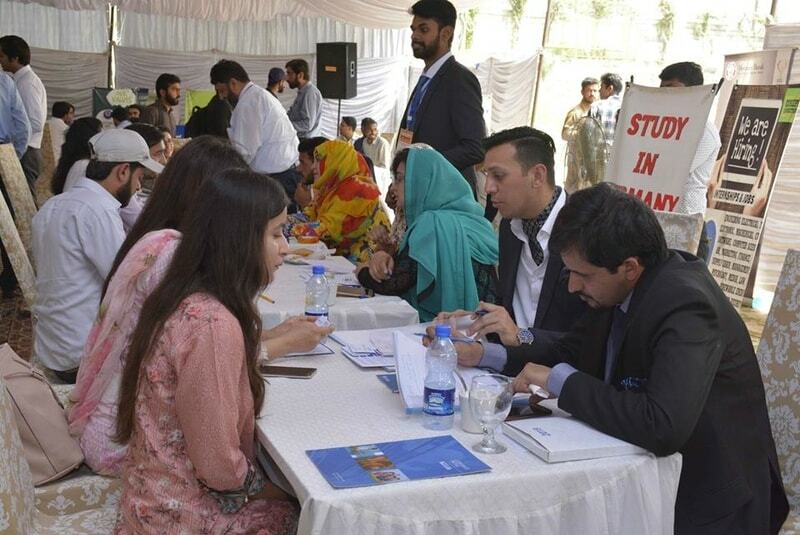 Some were interviewed on the spot whereas others submitted their CVs directly to the representatives of different organizations. The students were of the opinion that more such activities shall be organized to guide and mentor the young generation. A big rush was witnessed on various stalls. 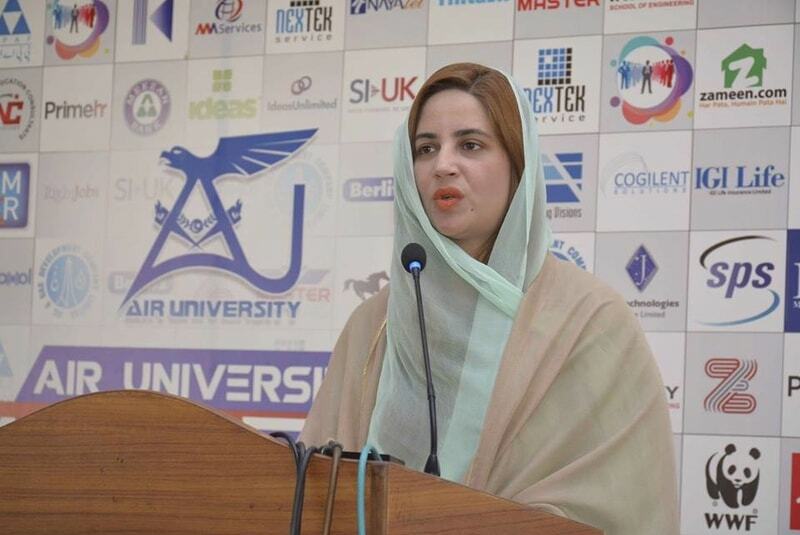 Speaking on this occasion, State Minister for Climate Change Zartaj Gul said that students of such universities are the privileged lot that gets the chance to meet their probable employers in their universities. She urged students to work hard and serve their country in the best possible way. 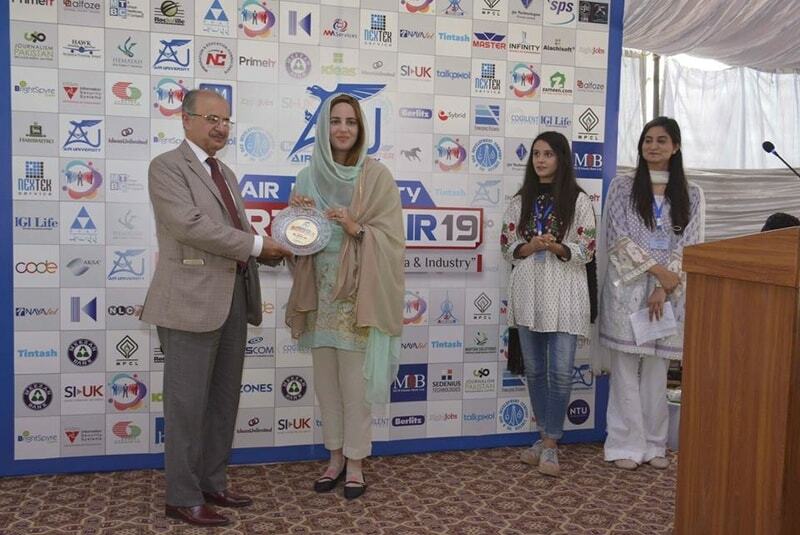 Vice Chancellor of Air University AVM (R) Faaiz Amir also presented a souvenir to State Minister for Climate Change Zartaj Gul.